Your answers may be brief, but please limit your answers to be no more than three sentences long. 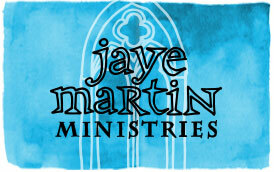 Why are you applying to attend training to be a Leader of Leaders for Jaye Martin Ministries (JMM)? What do you expect to learn from the training? 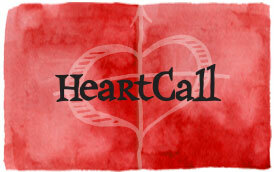 What would you like for us to cover to help equip you to be a HeartCall and Gifted2Go Leader of Leaders? What evangelism training have you had previously? How much have you shared your faith? 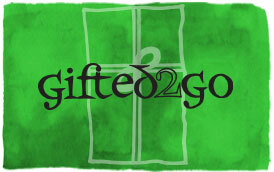 For you, is this a new area of discipleship? Do you have experience in training or teaching? If so, please list your previous involvement. When you think about witnessing or evangelism, what comes to mind? Please share your spiritual journey, including your testimony. We request that you limit your answer to be no more than a couple of paragraphs or six to ten sentences. Which training location would you like to attend?